– We examined 12 thousands of women! From January to November 2015 in addition to tests realized at the range of National Breast Screening Programme, financed by National Health Fund, we offered also mammography sponsored by Norway Grants. At the range of the Project we tested more than 12 thousands of woman aged from 40 to 49 and from 70 to 75 years old. 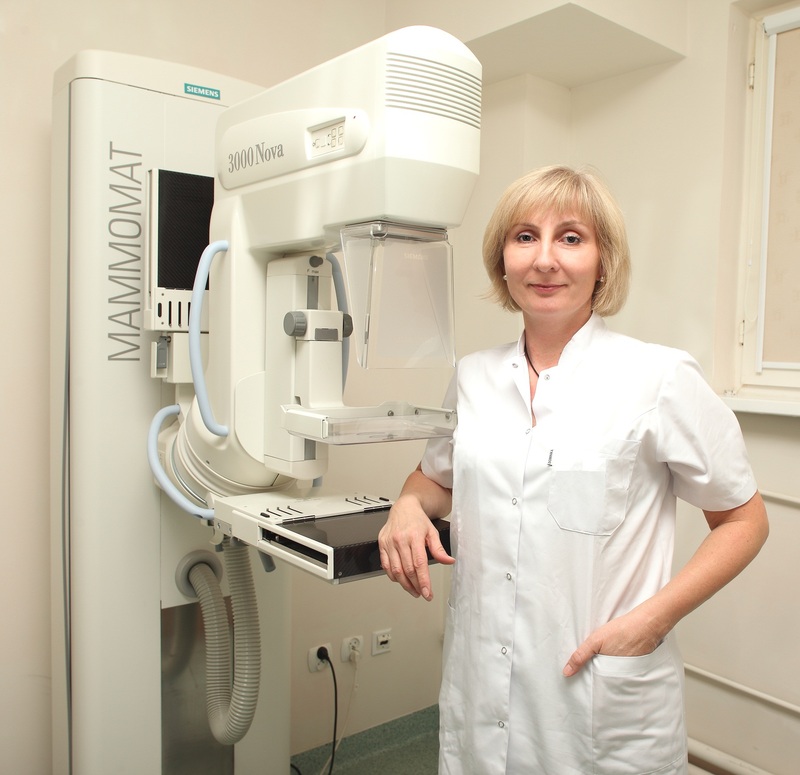 We would like to thank for the trust showed us and doing the mammography test in mobile vehicle of LUX MED Diagnostyka. You can still use this special opportunity and make a test besides the Screening Programme in mobile mammography vehicle, which is going to visit next cities. What is important, tests are made according to preventive treatment tests standards, which means that the result is given with full doctor’s description or the recommendation of making some additional medical procedures to give the final diagnosis. Remember, a woman needs to show a referral from a doctor of any specialization. A model referral is available on the website in “Documents to download”. You’ve got a doubt if the test is necessary? Nowadays, mammography is believed to be the best method of diagnosis and recognition of the breast cancer among women after 40 years. The test characterizes in high sensitivity and specificity of the diagnosis. It makes possible to recognize the disease in a very early period of the development and that’s why the woman has a big possibility to get a full and successive treatment. Mammography gives a chance to detect a few inches tumors in breast which don’t give any symptoms. We would like to encourage You to contact our Call Center, where You can get the information about current locations of mobile mammography vehicles and to register for a test. Call Center is available 7 days a week.